Best Testing Services in Hyderabad |Software Testing Services | Grepthor Software Solutions Pvt Ltd. 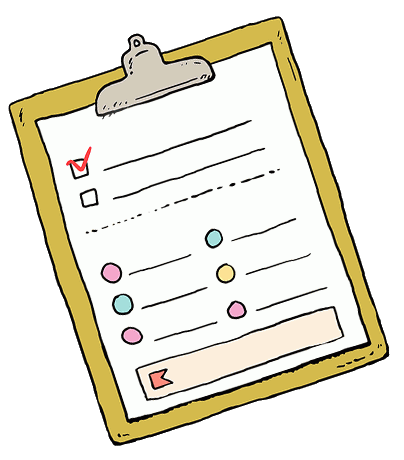 Testing an application to distinguish differences amongst existing and required condition and evaluate the features of the software application. In other words, software testing commonly aims to execute a program or application with the purpose of discovering software bugs. We, at Grepthor Software Solutions provide comprehensive functionality testing to test each element to make sure it works correctly and find problems that may otherwise go unnoticed and improves the quality of a product. Our Functionality testing ordinarily covers the following areas, be that as it may, this isn’t the farthest point of what we test. Menus, breadcrumbs, and other navigational guides. Situating and styling of components. Testing page formats and that content is shown accurately. Testing the usefulness of structures, distinctive field types, approval messages and that forms submit accurately. Site search facility, search results and relevance of results. Testing the shopping container and full checkout process. Payment processing of each card type. Login and registration systems including forgot the password and my account. Social network integration and content sharing functions. Testing all the required elements of the content administration framework including updating content, altering the site's appearance and other site settings. Testing combinations with CRM, Email Marketing, Analytics, Helpdesk and different frameworks. 1.Our specialists test the individual parts and procedures before testing the whole framework. We utilize industry standard defect tracking tools to track defects in the framework and convey test measurements toward the end of each test cycle.Based on the functional testing cycle, we lead Regression testing which guarantees the best possible conduct of an application after fixes or alterations are made to the framework or its environment. 2. Our testing specialists fix Optimal time to plan regression tests. How much regression testing is required. Functions that require more thorough testing in view of changes connected With particular expertise and proven techniques to accomplish efficiencies in regression testing, our specialists can give their experience to work for you to guarantee that your application software’s defects are settled for each new release. Consistently changing market demands make it challenging for enterprises to convey fantastic programming at fast. 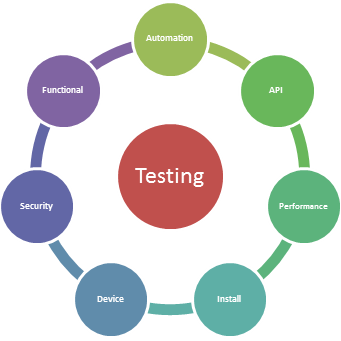 Conventional programming testing approaches, including manual testing, are insufficient to quickly convey programming with flawless quality.Thus, test automation has picked up noticeable quality in the recent times. Our test automation is backed by advancement center points for automation arrangements based on new tools and technologies. 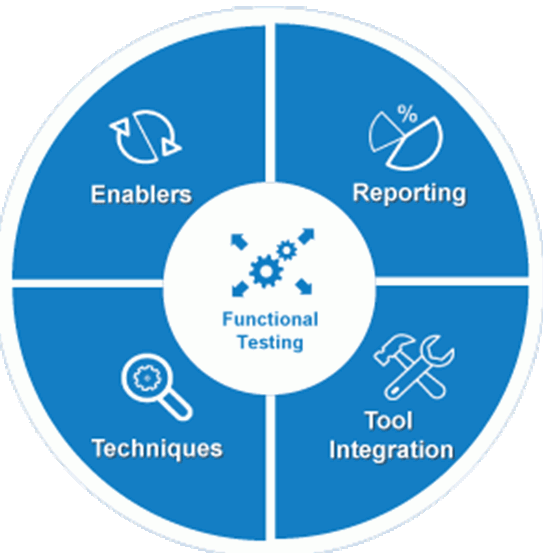 We make and use a few restrictive structures and technologies that are meaningful for your test automation objectives and suit your budget requirements. These tools and frameworks are industry-specific and mostly open source based.Our solution is driven by automation objectives and not by tool ability. Our test automation services are deliberately flexible and enhanced around all the phases of development life cycle. We have real-time mobile platform with appropriate networks to test even fine pores of mobile application’s functionality. We don’t believe in making superfluous administration and mechanism in light of the fact that in the end, these things make an issue for the service provider. In the realm of software testing, we are a pioneer since we keep no semantic gap between our buyers and testers. Why us for mobile apps testing ? Experienced testers are our main potential. Experience can be exchanged while talent can't be. We trust in the development of right proficient connection amongst client and buyer which must include the factor of mutual advantages. Prior to testing of application of mobiles, one ought to have an insight of the mobile's operation system specifically Android, iOS, Windows and so forth. We have prepared our experts in a way that they attack targets instead of wandering all over. It is surely an understandable thing that testing is a complicated procedure where one can never say, I am finished 100 percent. We have confidence in testing real-time situation along side labs. real time experience matters and this is the reason why we test in labs as well as a real time user. Business enterprises around the world are encountering a typical pattern of expanded client expectations, technology upgrades and unpredictability in their business condition. The extent of these progressions and going with uncertainty is convincing the vast majority of the enterprises to follow “Agile” – an adaptable and dynamic programming improvement process/demonstrate. According to current patterns, the majority of the Enterprises have gone one-level above and implemented agile scrum of scrums (SoS), a vital technique in scaling scrum to vast project groups for accomplishing their business goals. SoS comprises of clusters of groups working in a distributed domain making the circumstance considerably all the more difficult in communicating, administering and maintaining time to market. 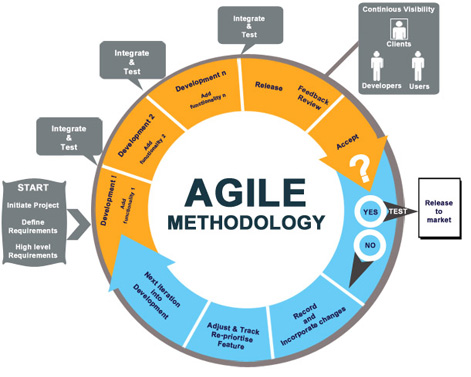 To address the above-expressed difficulties, We have built up a matured and demonstrated test approach that can flawlessly incorporate with client’s agile development process. This approach guarantees that testing is supplementing improvement, helping in the early adoption of automation through Continuous Integration and execution of testing strategies (TDD, BDD et al). This approach encourages accomplishing time to advertise as well as lessens defect slippage.